It's been the site of deaths, fires, and the filming of Aussie classic 'Chopper'. 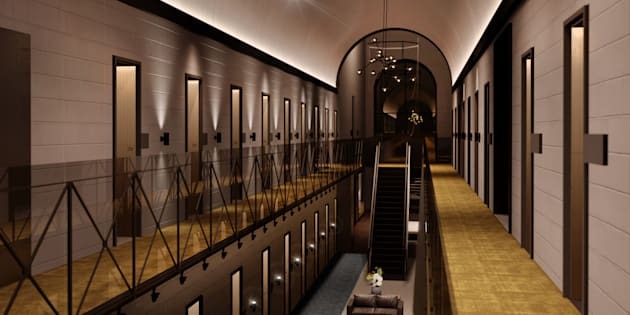 An artist's impression of rooms in the hotel with its prison pedigree showing through. 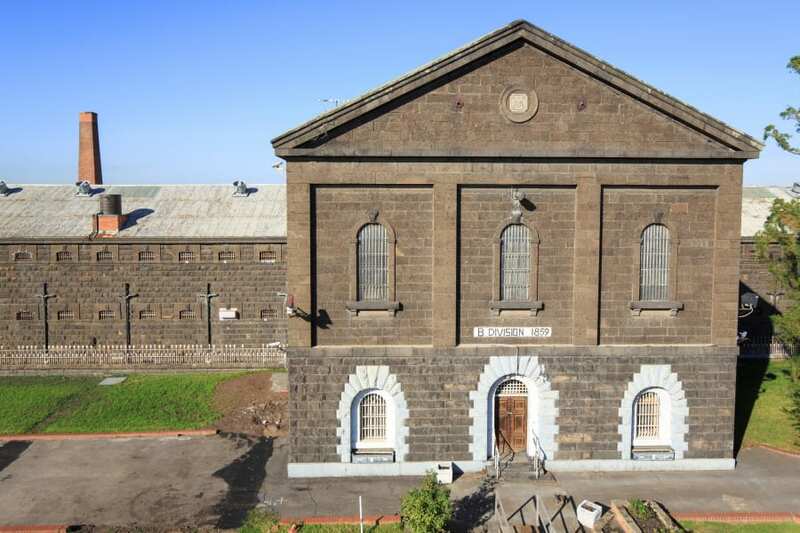 From 1851, Pentridge Prison housed inmates, but now it's getting ready to welcome well-heeled travellers keen to stay in a converted cell near the heart of Melbourne. If you're going to spend the night in prison, it may as well be the one Eric Banna filmed 'Chopper' in. 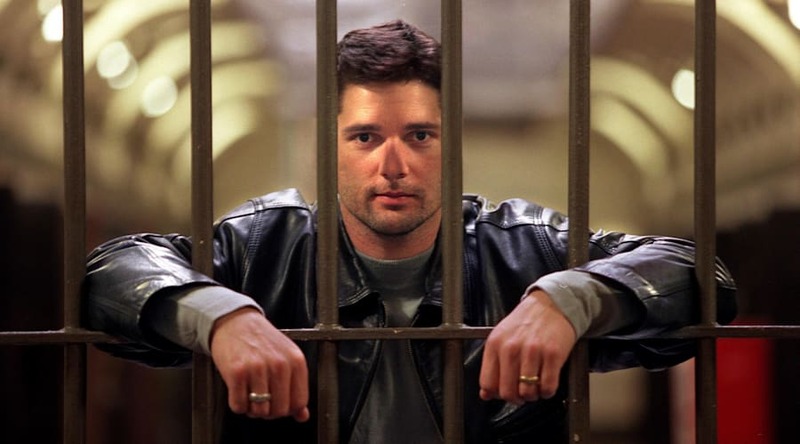 Actor Eric Bana in Pentridge Prison, where he filmed 'Chopper' in 2000, a few years after the prison closed. The historic Coburg site has a dark history of deaths and fires but also of award-winning architecture. 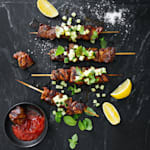 It was long the main prison for Metropolitan Melbourne and notoriously opened a maximum security section, called Jika Jika in the 1980s, where three escaped, and later, a fire broke out in the secure cells and five inmates died. Robert Cogoi, Project Manager of the Pentridge Prison site before renovation. 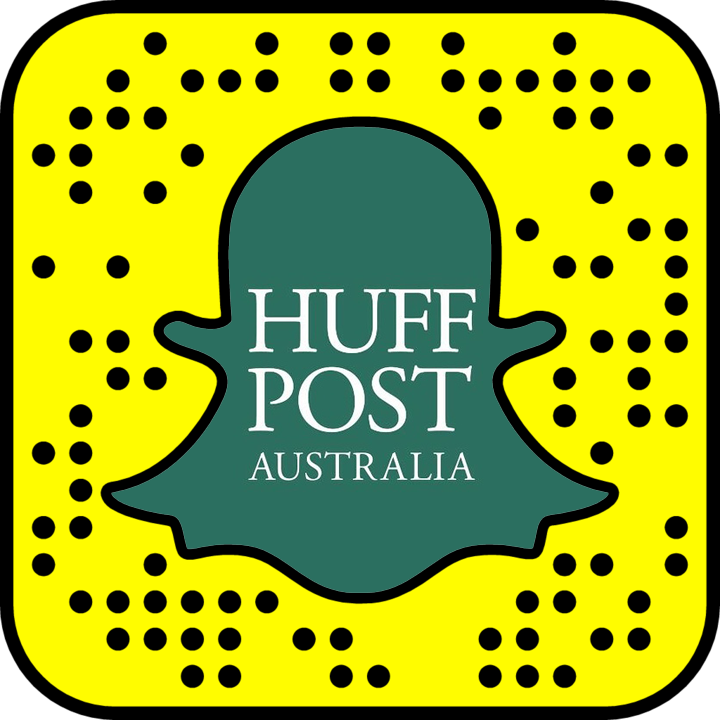 It continued to operate as a prison until 1997, housing underworld figure Carl Williams in the early 90s, and Chopper was filmed in 2000. Now it's being transformed into a 120-room Adina Apartment Hotel and Shayher Group spokesperson Anthony Goh said some cells would be retained. The former prison's current facade. "This hotel will sensitively reopen this historic asset in a way for the entire community to experience and appreciate," he said. "In developing these plans, we have taken inspiration from similar projects in the United States and United Kingdom that have readapted jails into beautiful accommodation, paying tribute to the past by repositioning them for the future." The prison's former chapel with high lead-light windows will be renovated to host weddings and functions and there will also be a spa and restaurant. 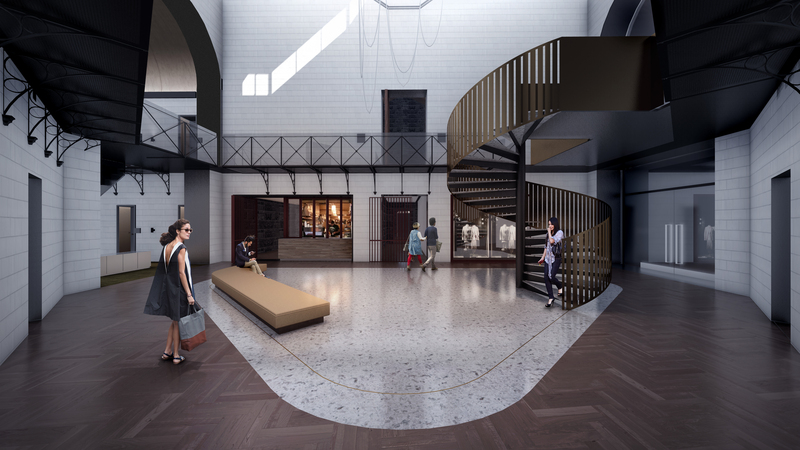 The prison site is part of a national trend turning Australia's grand old buildings into hotels like government-owned sandstone buildings in Bridge St, Sydney, and Perth's treasury building. 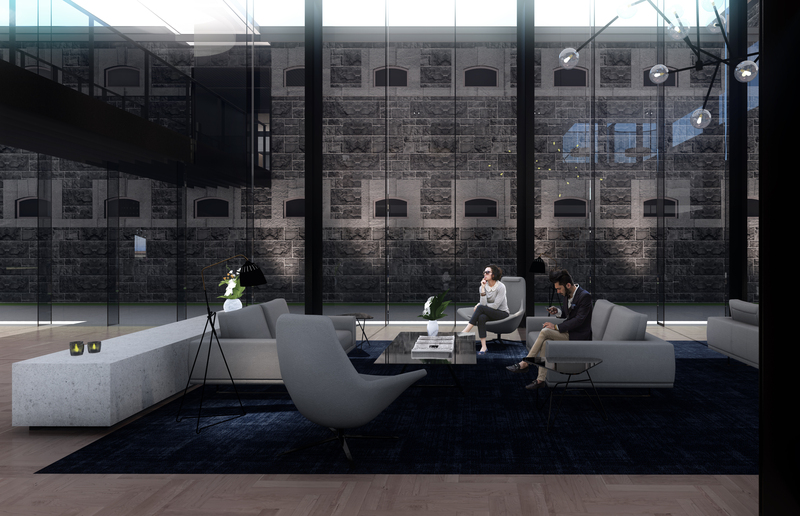 The original prison's facade can still be seen but modern architecture will create the sumptuous lobby.